We are delighted that you have found us to see how we can (or do) meet your family’s educational and childcare needs. Caring for your child is a responsibility that we take very seriously. 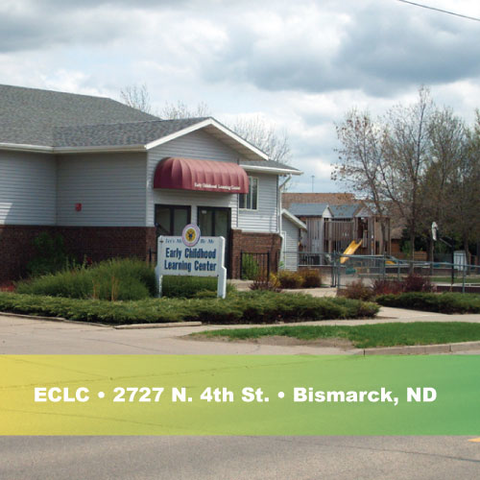 At ECLC, we are committed to doing what’s right for children by providing caring teachers and a happy and warm educational environment to help foster your child’s growth and development. Childcare for all Children 6 weeks to 12 years old. 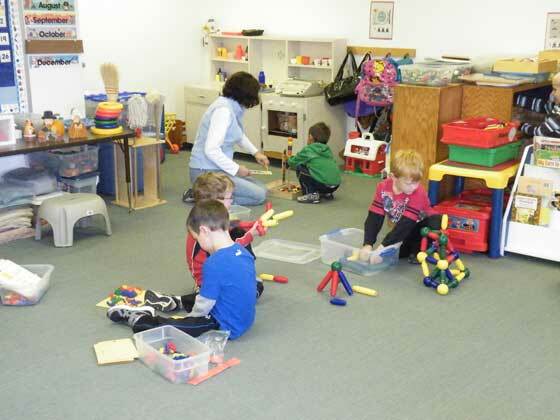 Preschool for 3-5 years old children. KidStop is a summer, before and after school program for children ages 6-12. We provide transportation to and from school and other select activities. Check out our Programs and Curriculum for more details regarding the specific care for each age group. 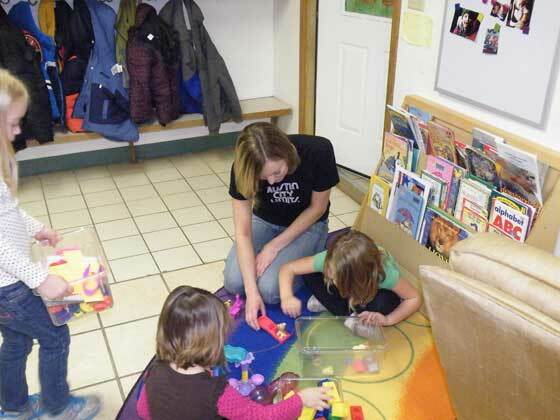 We are certain to have a location best suited to meet your childcare needs. 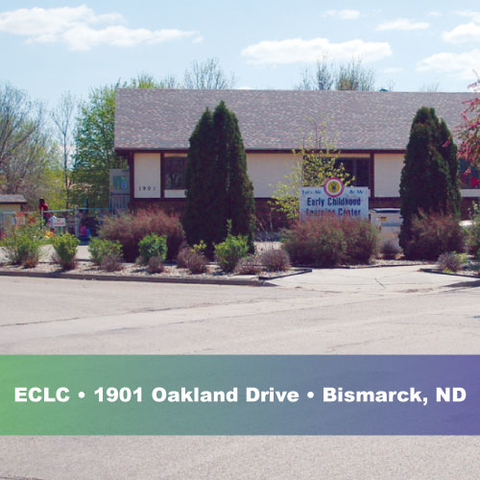 Please reach out to the location most convenient for you to see how our care will help your child flourish. Each child is a unique individual. Our programs are as unique as they are. 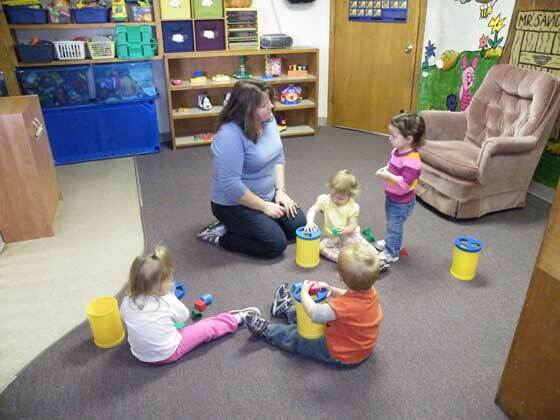 We center each child’s plan around their individual social, emotional, intellectual, and physical developmental needs. We believe children are happy and secure when they have plenty of opportunities to succeed each day. Success breeds self-confidence. Self-confident children approach learning as fun and will actively search for information and find new solutions to problems they face. Skills children learn young stay with them for a lifetime which results into a well-rounded, capable adult. Much of what we do with children is designed to facilitate the development of self-confidence. Because our programs are developmental, we believe that children’s interest and skills must guide our curriculum planning. Because we focus on process learning, activities are designed to emphasize the experience children are having rather than what results from activities. In other words, painting is more important than what is painted, building with blocks is more important than what is built. Helping children learn how to learn is what our programs are about. During the early childhood years, young children are learning to be in charge of themselves. We believe in consistent, understandable limits and in teachers who respond to inappropriate behavior with insight, sensitivity, and skill. When clear, consistent, and age-appropriate limits are present, children increasingly become responsible for themselves. 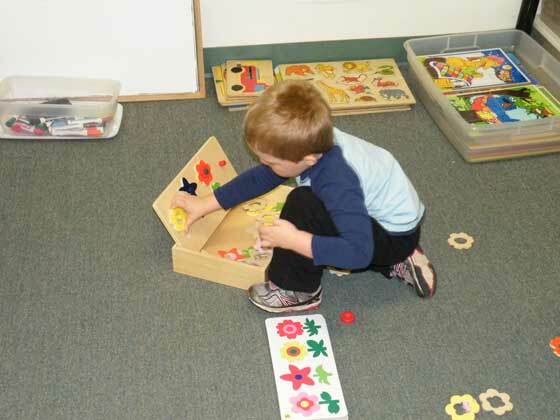 When out-of-bounds behavior does occur, we believe it is important for children to understand why the behavior is inappropriate and how to modify it. To make the philosophy work, we believe our center environment must be clean, safe, and well planned. Our administrators and teaching staff are responsible for insuring a clean, safe, and well-prepared environment. We believe the teaching team is the cornerstone of our philosophy. Members of the team are carefully selected, trained, and evaluated. Team members are aware of the expectations for them and have input into their own professional training and development. 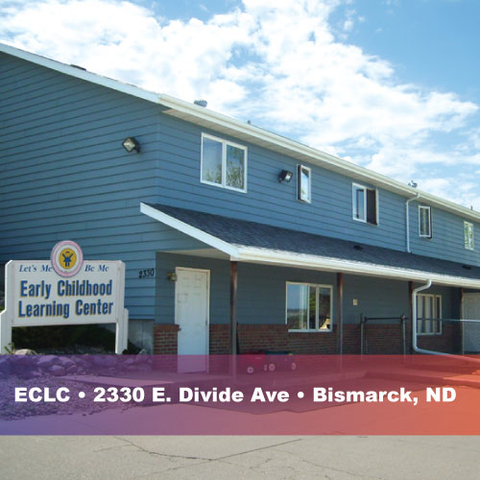 We believe program quality must be monitored and evaluated to assure that the programs we provide meet the child care and early education needs of the children and families we serve. The results of our systemic quality assurance program is confidence in the programs we offer to children and their families. We believe parents are the significant adults in a child’s life. We do everything possible to insure parent’s involvement with our programs. Developing strategies for keeping communications flowing freely is a part if each staff member’s responsibility.